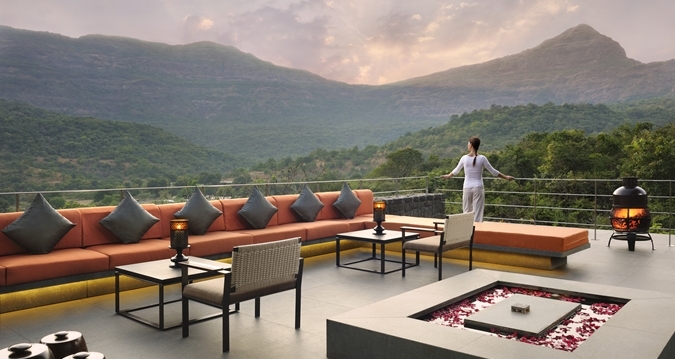 Tucked away in the quiet village of Shillim (30 kms from Lonavala), amidst the tranquil Western ghats lies the Hilton Shillim Estate Retreat & Spa, a quiet getaway from the hustle bustle of the city life, this is the perfect place to spend your Christmas and New Years with your loved ones. The all-villa retreat is a sanctuary for the body, mind and spirit. 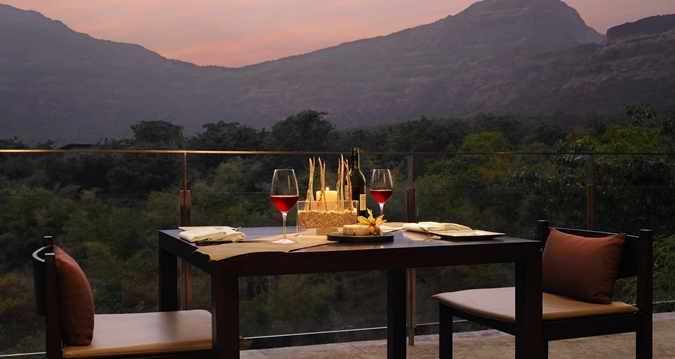 Unwind yourself sipping your favourite coffee or tea in the verandah and admire the beauty of the Western Ghats. Yoga and meditation sessions come complimentary with the stay. 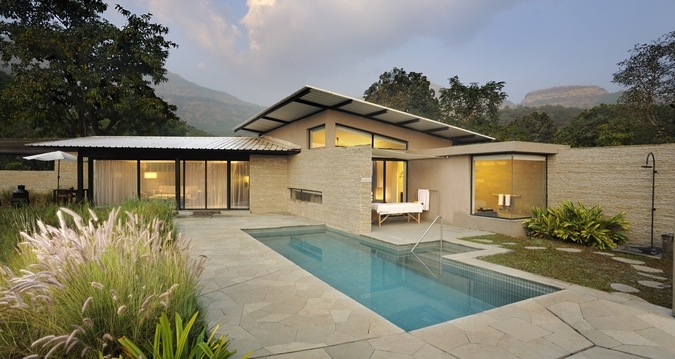 During your stay at the Estate you can explore their naturopathy and classes in Ayurveda, Vedanta and Tai Chi. For the special occasion with a special request, you can also take sunset boat ride on the lake, wine encounters at Reserve or a seat at chef's table. More options include Green Table, Tea House, Valley Bar, breakfast at Shillim Peak and barbeque at MBB. For the adventurers, trekking at the Tikona or Tungi fort is a great option. For the historians among us, a visit to the nearby Karla caves is a must. We can customise your stay based on your requirements. Leave your details below and we will get in touch with you. Alternatively, you can get in touch with us at +91 9870259496 or +91 22 40039597.